21 Saudis and one Qatari national have been arrested for igniting ‘public feelings’ through social media. The arrested, all men, according to the Presidency of the State Security circulated video clips on social networking sites to disturb public order and stir up feelings. The State Security said the men are being investigated adding that it is also looking into their affiliations without releasing much information on the content of the clips. If charged, the men could face up to five-years jail sentences. Authorities have not disclosed the identity of the Qatari national. The kingdom, Egypt, United Arab Emirates (UAE) and Bahrain have severed ties with Qatar, busting air, sea and ground links with the tiny gas-rich gulf country. 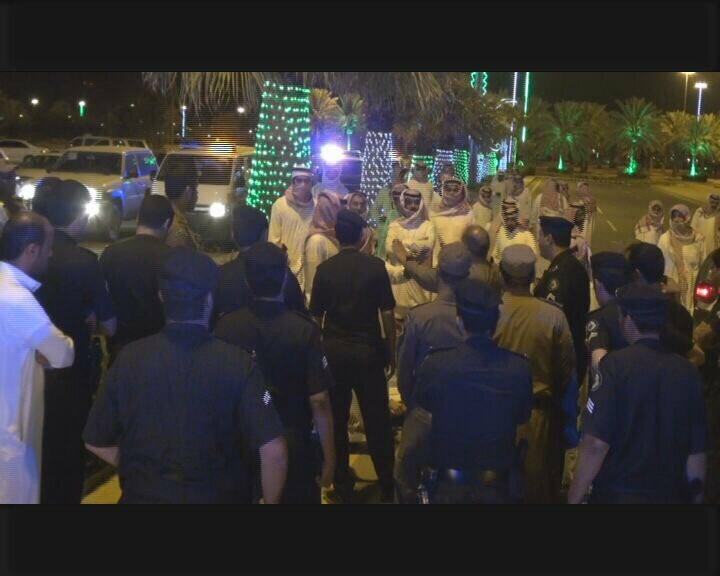 In another security forces operation, 24 people, all Saudis, were arrested in Hail province. The men are accused of provoking sedition. They are also accused by of spreading lies and exaggerations about their circumstances, on social media networks. It is unclear whether the two cases are linked. The State Security however says it will respond firmly and resolutely to those who seek to undermine the security of the homeland and its stability. The two incidents take place in a context of major national crackdown on dissent. Several scholars and top clerics were arrested last month on trumpeted charges however the reports say the dissenters called for end to the diplomatic isolation of Qatar. They also spoke out against claims that King Salman was on the verge of abdicating in favor of his son and Crown Prince Mohamed bin Salman.